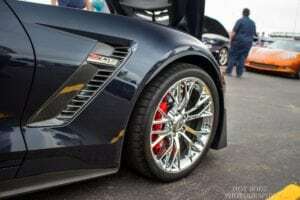 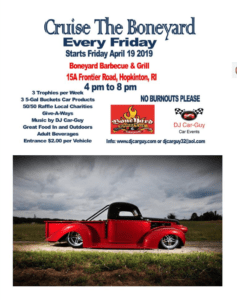 Candia Cruise Night is an enjoyable old fashioned gathering for friends, family and the general public to share stories, mingle or just to relax with a great group of people. 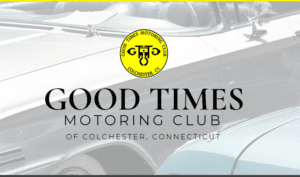 There’s always lots of great cars, trucks and other unique vehicles to see each week! 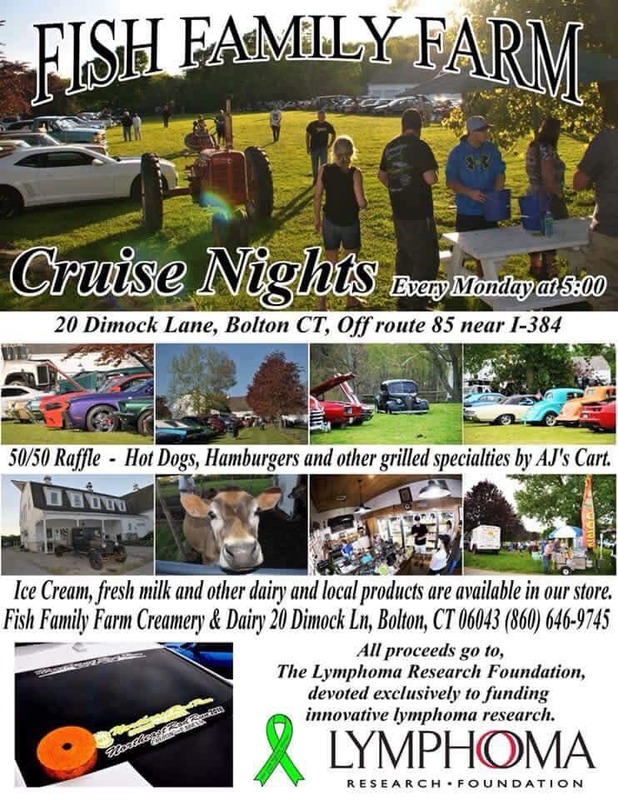 While there, grab a delicious burger or hot dog from the outdoor grill or an ice cream, sundae, shake, frappe or smoothie from the Ice Cream Shack! 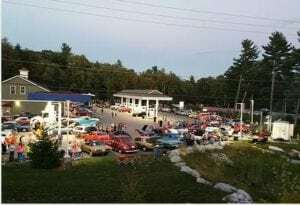 Cruise Nights are held from April to September, every Thursday from 5 to 8pm (weather permitting) at Candia First Stoppe Country Store located off Exit 3, NH Route 101. 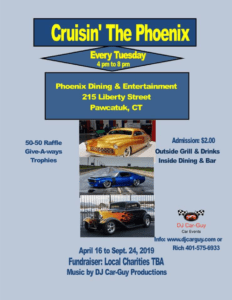 A 50/50 Raffle and Award Ceremony happens each cruise night. 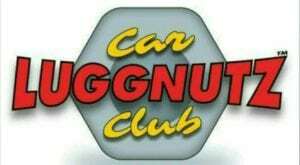 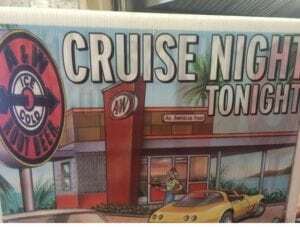 A Plaque, Irving Gift Card and other prizes are given out to 1st Place Winner and others at weekly Cruise Night. 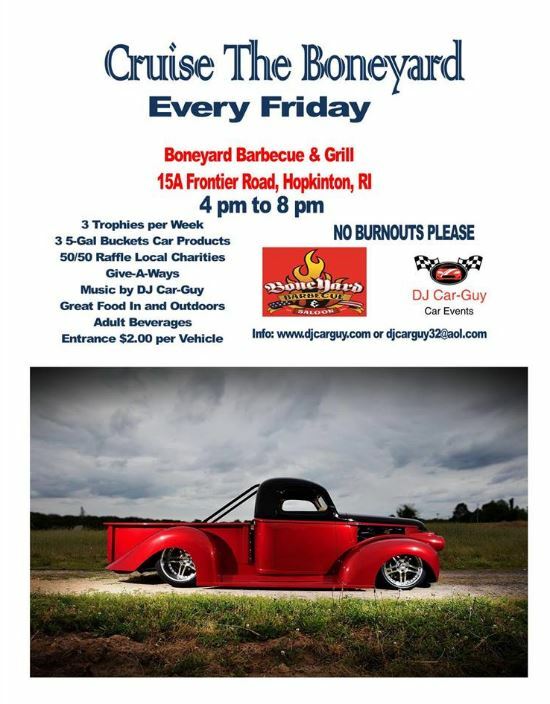 All proceeds raised are donated to the Candia Volunteer Fire Department.